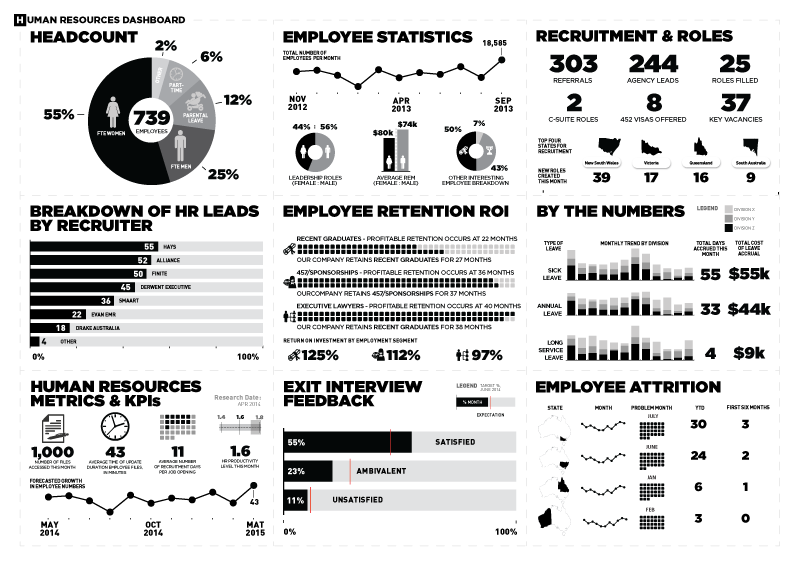 A year and a half ago, we launched Tableau Foundation’s Living Annual Report, a live snapshot of Tableau Foundation’s activities and financials. 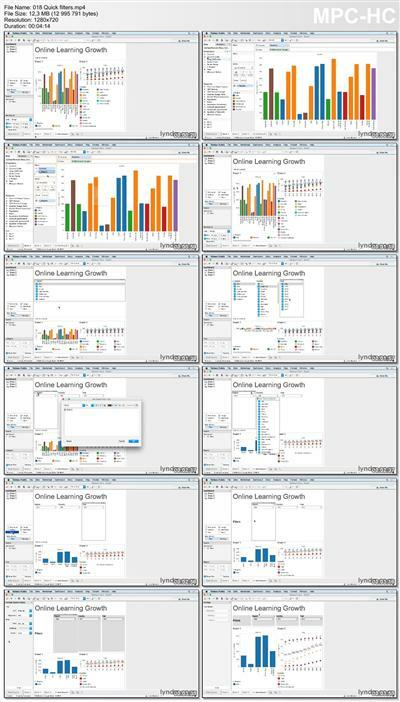 Ever design a table in Tableau and wish you could insert a gap between columns or rows? Maybe you want to show several values, but set one apart from the others. [Prior to Version 5.0] Enter the Tableau filter name here. 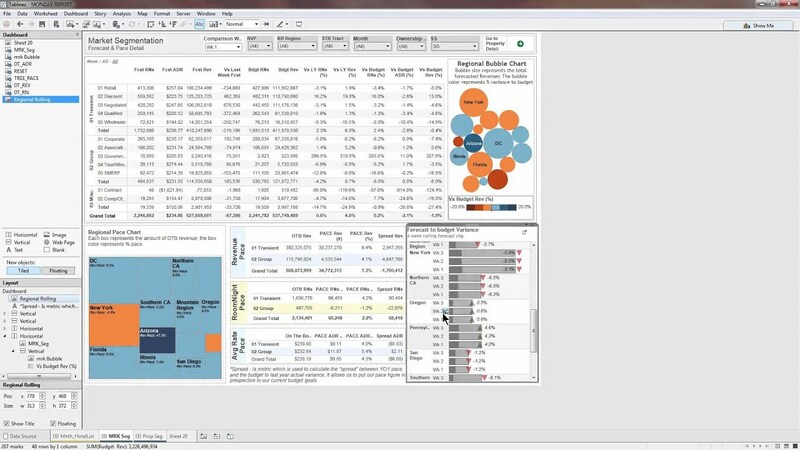 This tells Metric Insights how to select data in the Tableau view. It needs to know which filter in the Tableau view has county names in it.